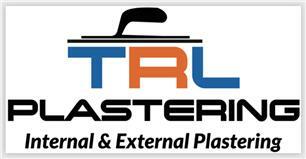 TRL Plastering - Plasterer based in Portsmouth, Hampshire. Hi my name is Tony from TRL Plastering and I am an experienced and fully qualified plasterer. I have over 25years worth of expertise in all aspects of plastering and all jobs are completed to a high standard and with attention to detail. I am honest , reliable and can offer competitive prices. I have many returning customers who have all said they would recommend me to others. I am fully insured and am happy to meet with you to give a no obligation quote. You may also contact me for advice or to make an appointment via email .